Welcome to Lynott, Lynott & Parsons, P.A. 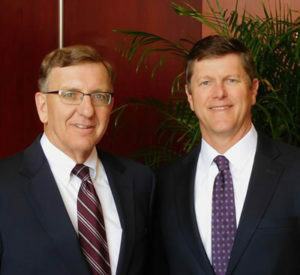 The law firm was formed in 1958. All three attorneys are admitted to practice law in the state of Maryland and the District of Columbia, and have extensive experience in handling all aspects of litigation in state and federal courts, and in a variety of administrative matters. Lynott, Lynott & Parsons, P.A.